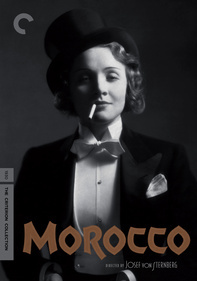 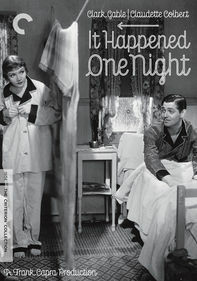 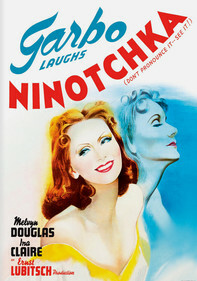 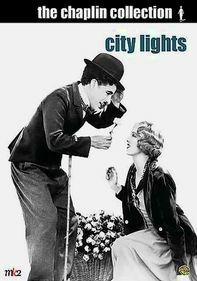 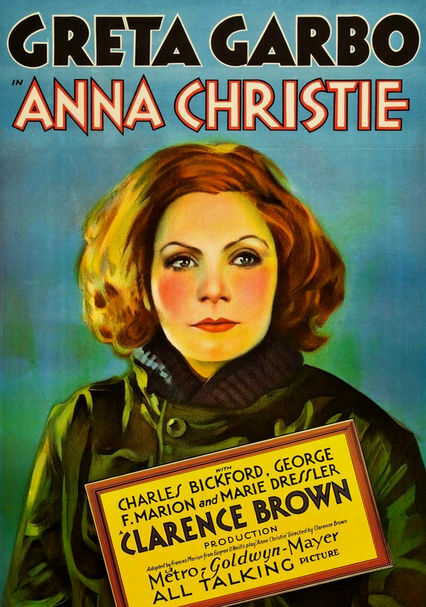 This classic drama based on the play by Eugene O'Neill stars Greta Garbo -- who is luminous in her first talking picture -- as Anna Christie, a woman with a murky past who finds true love with a sailor (Charles Bickford). 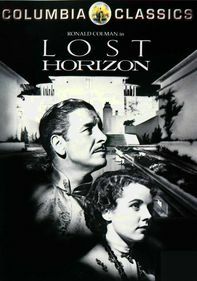 The film features classic O'Neill themes of dispossessed, disenfranchised people trying nobly to persevere and advance up the ladder. 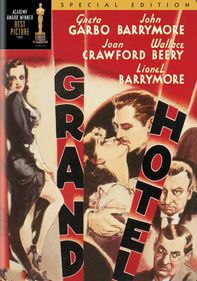 George F. Marion, Lee Phelps and Marie Dressler co-star; Clarence Brown directs.